Republican Gov. 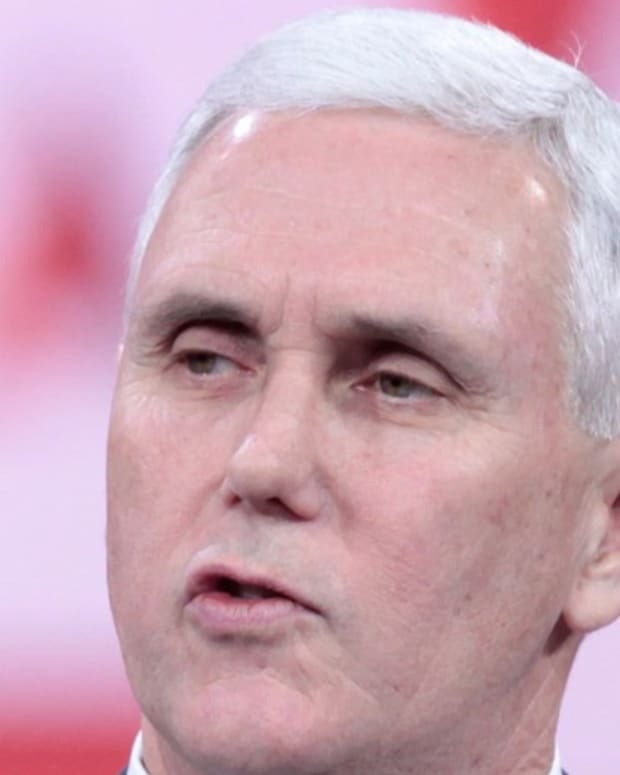 Mike Pence of Indiana turned away a Syrian refugee family on Nov. 16 that had waited for three years in Jordan to come to the U.S., but could not give a specific reason for doing so during an interview with CNN on Nov. 19 (video below). But why did this family have to pay the price of your uncertainty? 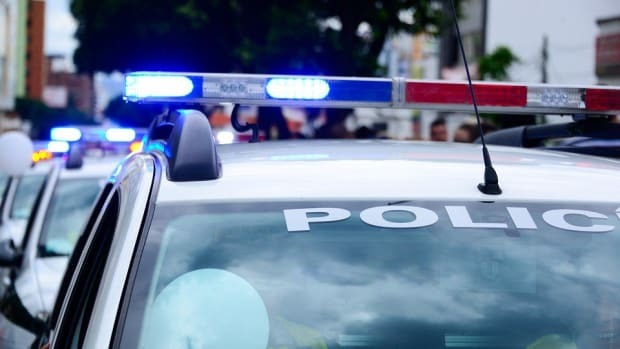 They had been vetted for three years, this family, they were found not to have any significant threat, obviously, which is why they were being admitted. The guy was a shopkeeper, they’ve got a little baby. This family did not have any earmarks of that. Why make them pay the price for your uncertainty? What fact can you point to? What do you know about these people to justify extending their distress? At the end of the day, when you see a Syrian refugee involved in a terrorist attack in Paris, someone who gained access to the European Union under this program, and we have the leadership of our Homeland Security and our FBI saying that we have serious gaps, I think it was altogether fitting that Republicans and Democrats in the Congress of the United States today voted overwhelmingly to pause this program. However, the International Business Times notes that none of the identified Paris terrorists were Syrian refugees. The Syrian refugee family that Pence turned away was accepted in Connecticut, and will be making their new home in New Haven, reports The New York Times. Democratic Gov. 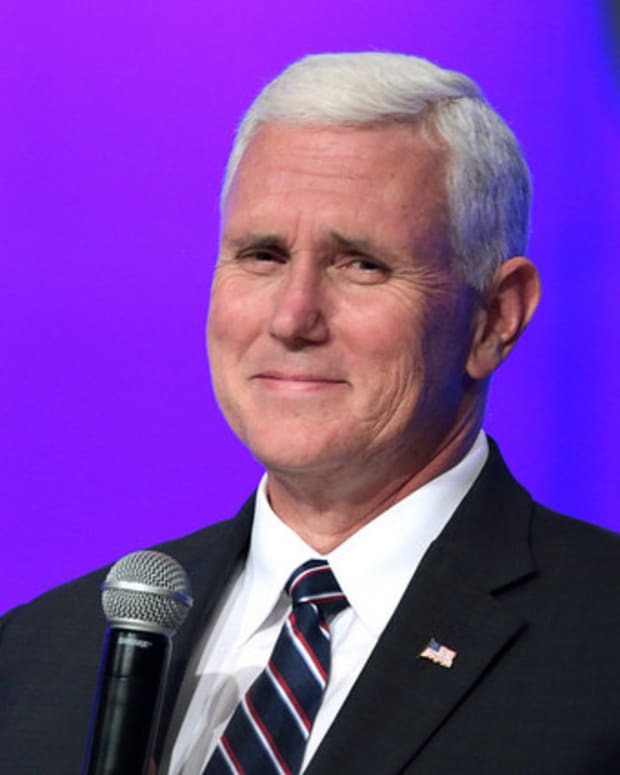 Dannel P. Malloy of Connecticut told reporters this week that Pence can&apos;t legally reject Syrian refugees, reports The Indianapolis Star. 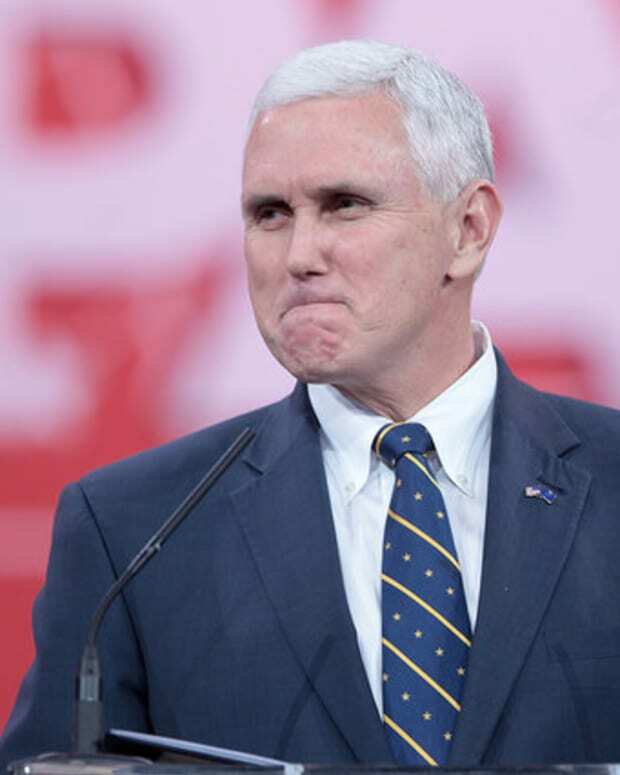 "But [Pence] is the same guy who signed a homophobic bill in the spring surrounded by homophobes," Malloy added. "So I’m not surprised by anything the governor does." 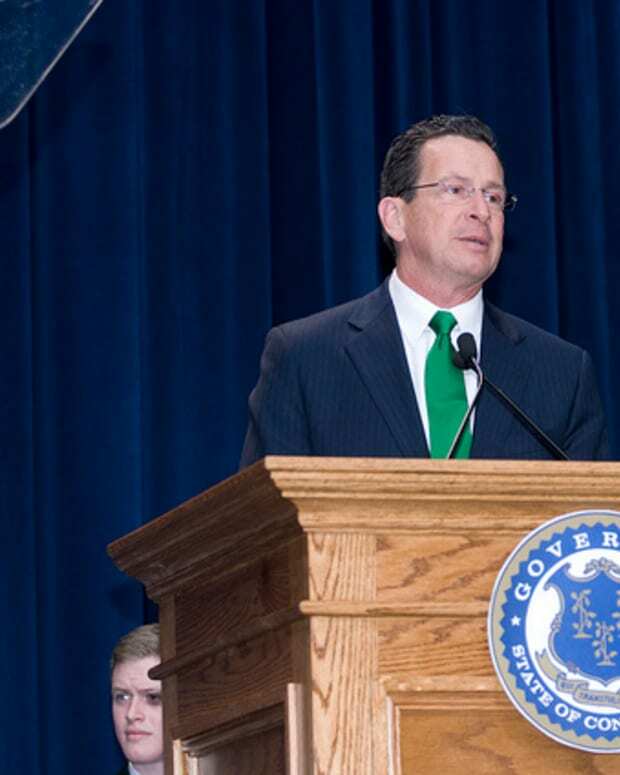 Pence&apos;s spokesman claimed that Malloy&apos;s comments were "sad, unfortunate and simply not true." 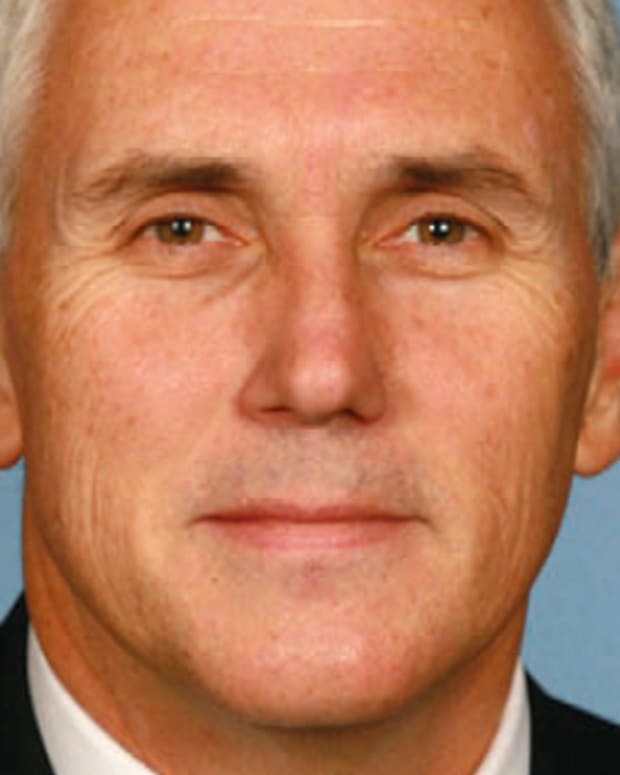 However, in reality, Pence did sign the Religious Freedom Restoration Act in March that would have allowed businesses to discriminate against LGBT people based upon religious freedom, but after major corporations threatened a boycott of the state, Pence signed fixes to the law to ensure the rights of LGBT people in April, reported The Indianapolis Star.